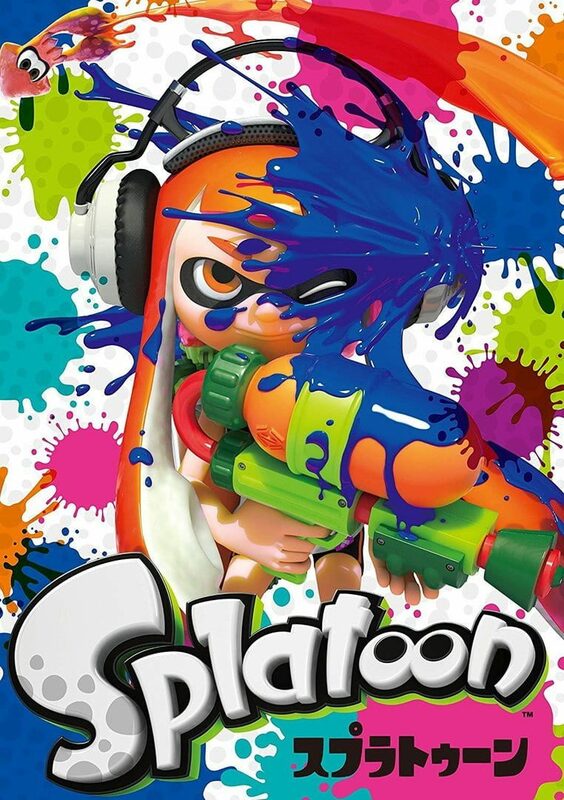 Splatoon is primarily a team-based third-person shooter which is playable by up to eight players in 4-vs-4 matches, although the game also features a single-player campaign. Players control characters called Inklings, wich can change between human form and squid form. Transforming into a squid allows players to swim through ink of their own color, even up walls and through grates, hiding from the enemy and replenishing their ink supply in the process.